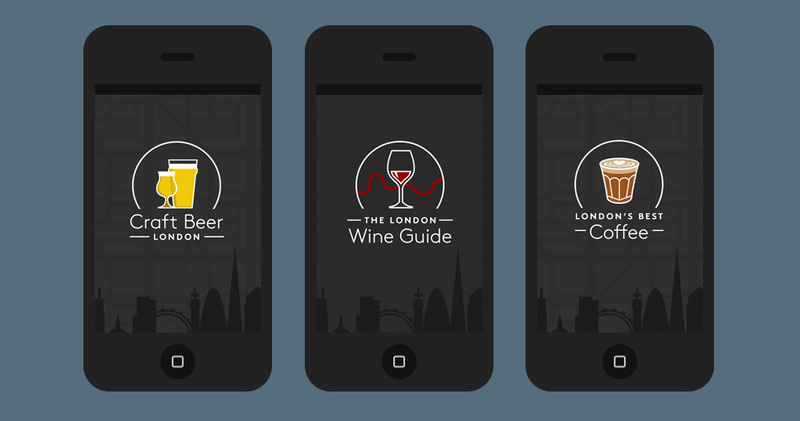 I’m a London-based freelance digital designer. 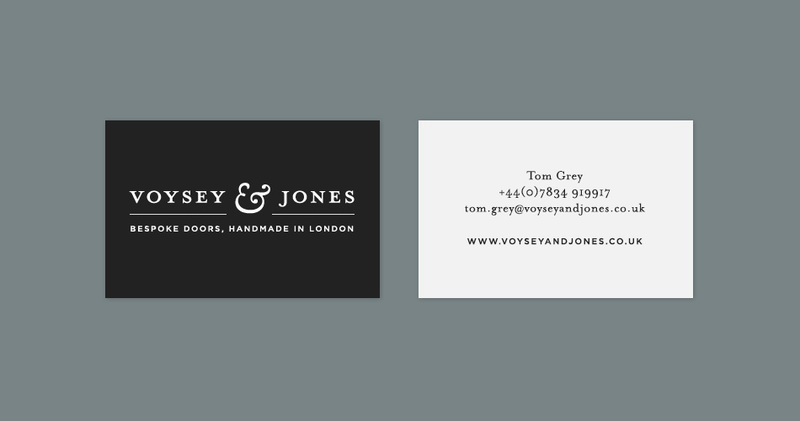 I’ve done the big brand thing and the startup thing: these days I’m a freelance for-hire. 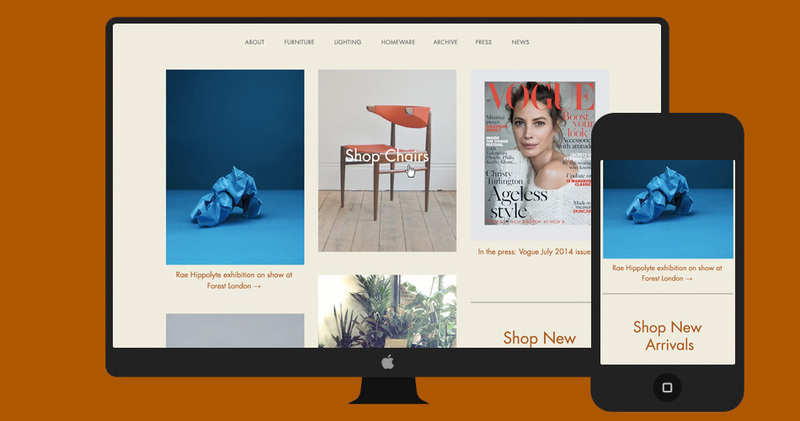 I love to design beautifully functional sites and apps for individuals, startups and agencies. 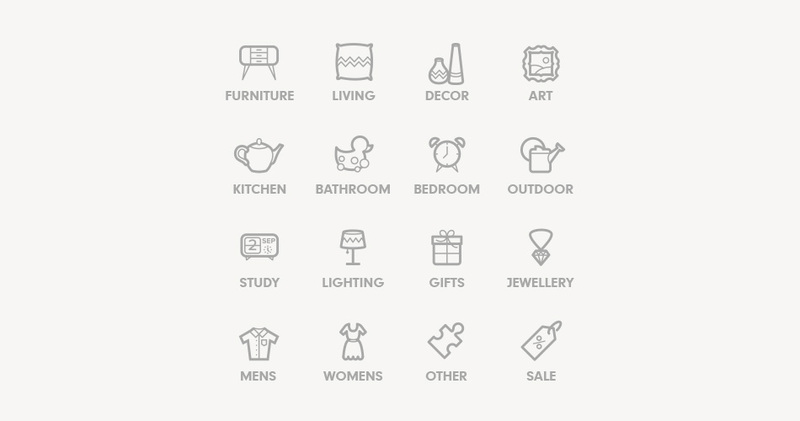 I’m available for client projects and short-term in-house contracts. 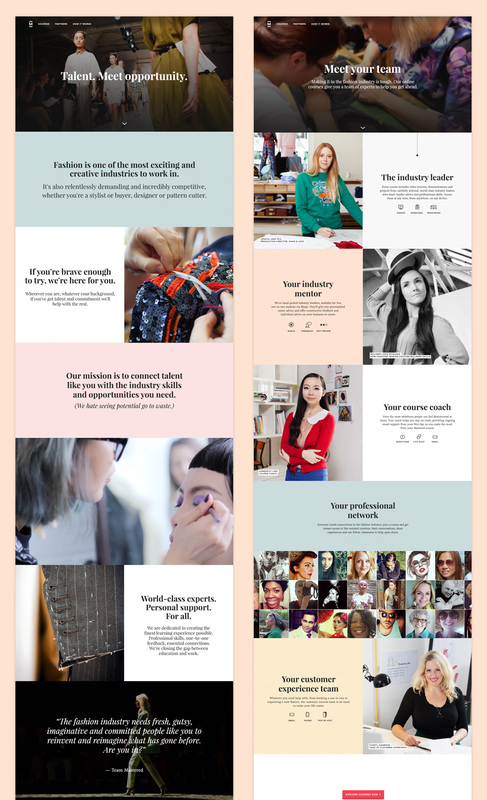 I'm art director/lead designer at Mastered, who offer online fashion school courses from a variety of top industry names. 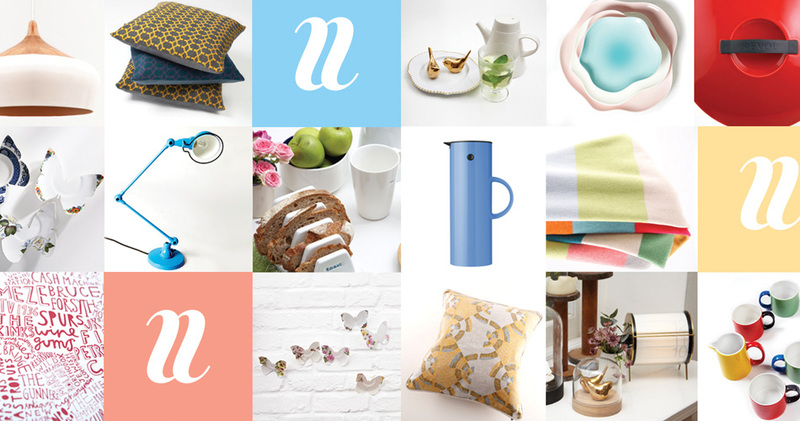 I look after the entire visual direction of the site/brand including web design, print design, typography, photography etc. 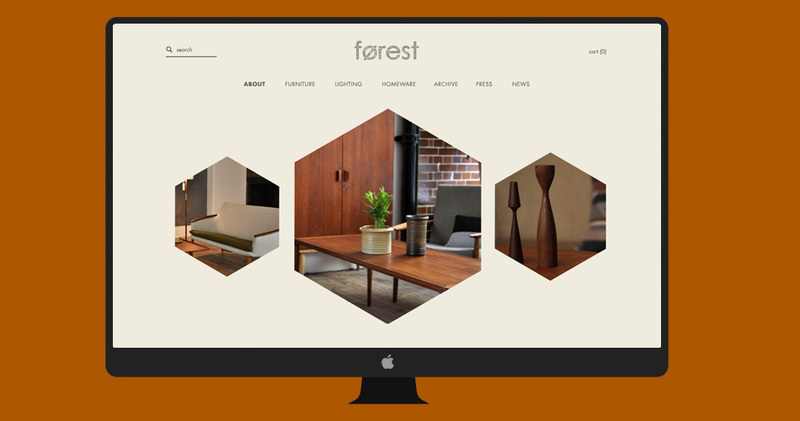 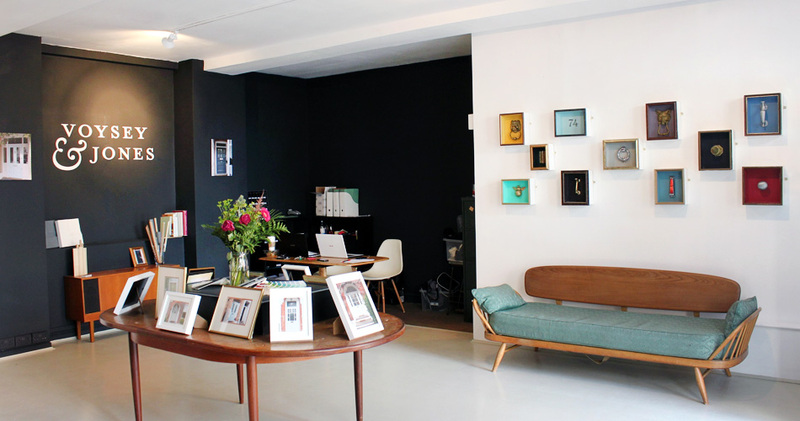 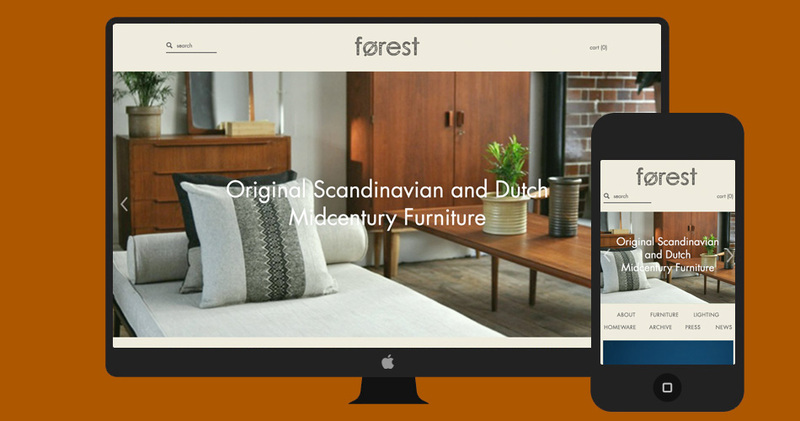 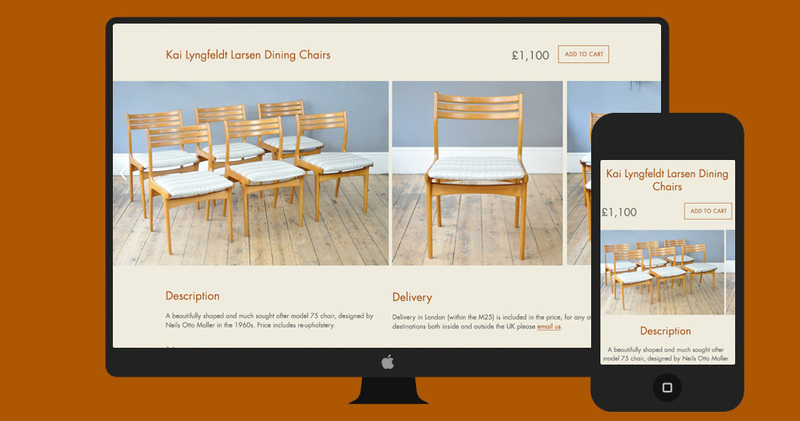 Responsive Shopify-based design for midcentury furniture boutique Forest London. 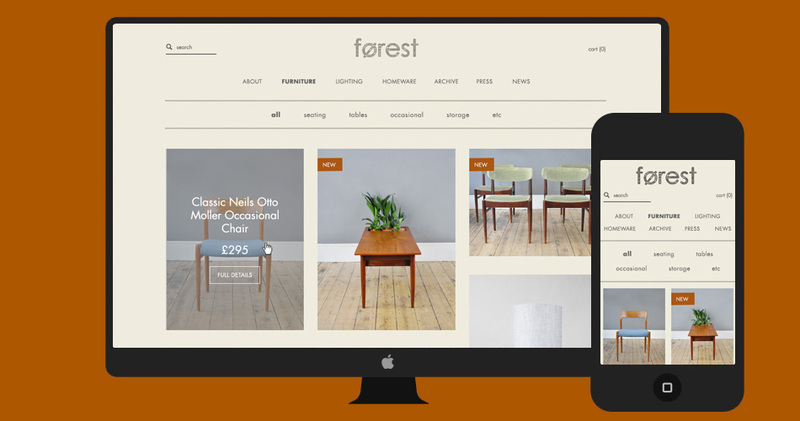 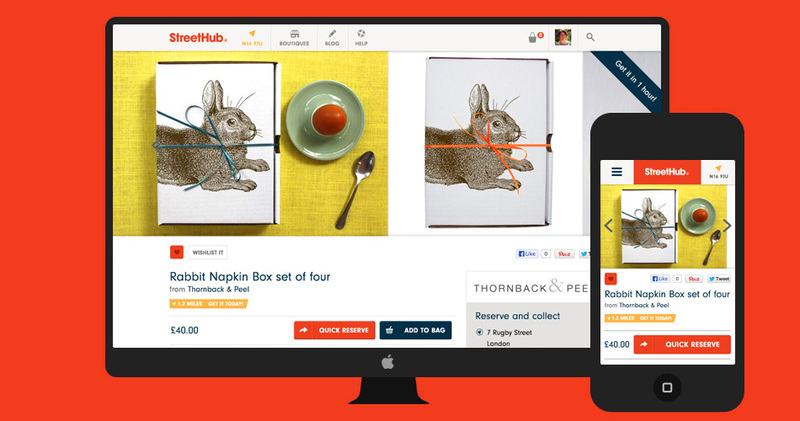 Mobile-first UX and UI design for Streethub, who offer an online click-and-collect catalogue for independent boutiques across London. 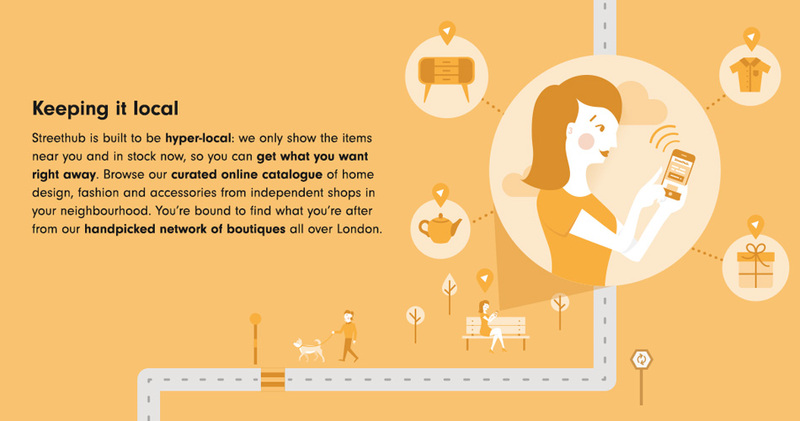 I also did illustrations and icons for the site as well as designing printed and digital promotional materials. 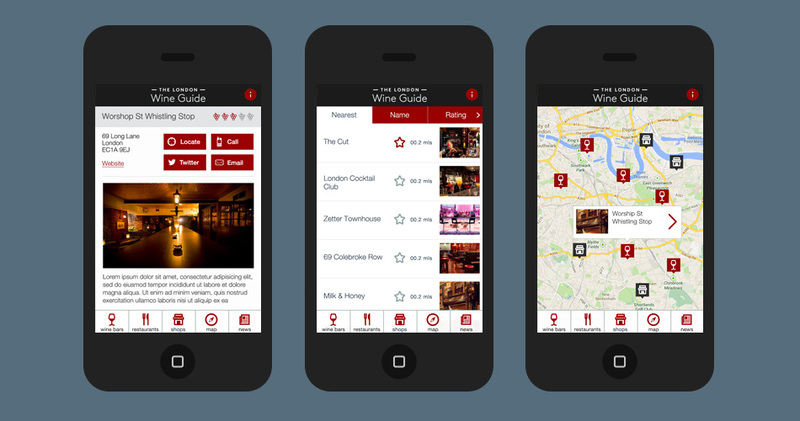 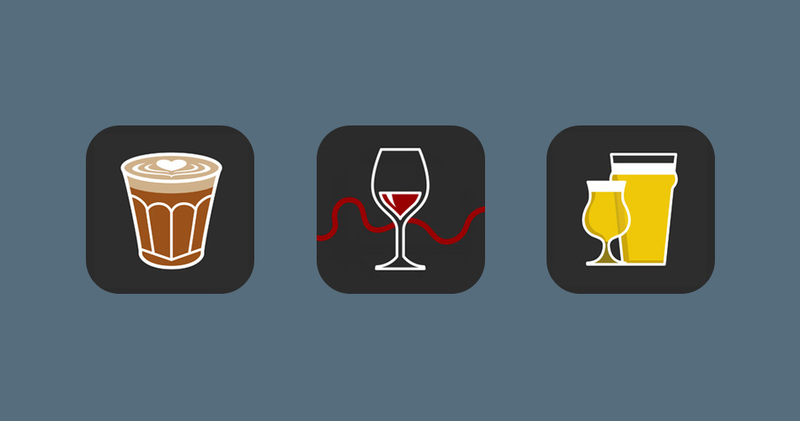 I regularly collaborate with Blue Crow Media to design their apps for finding the best coffee, beer and wine bars in London. 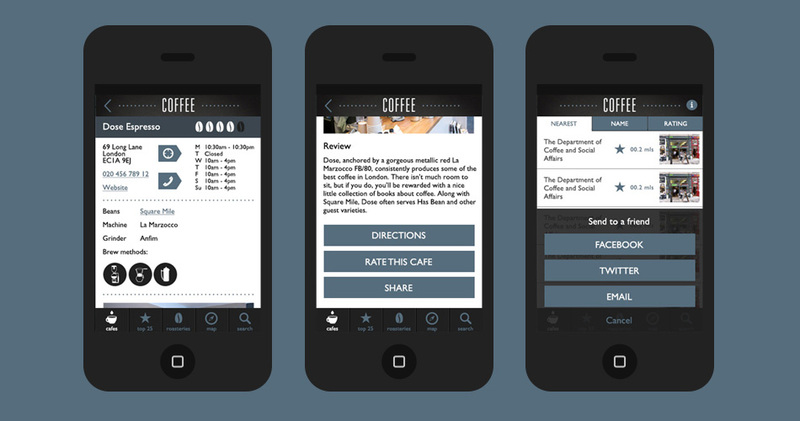 I've created the logos and user interface designs for each app. 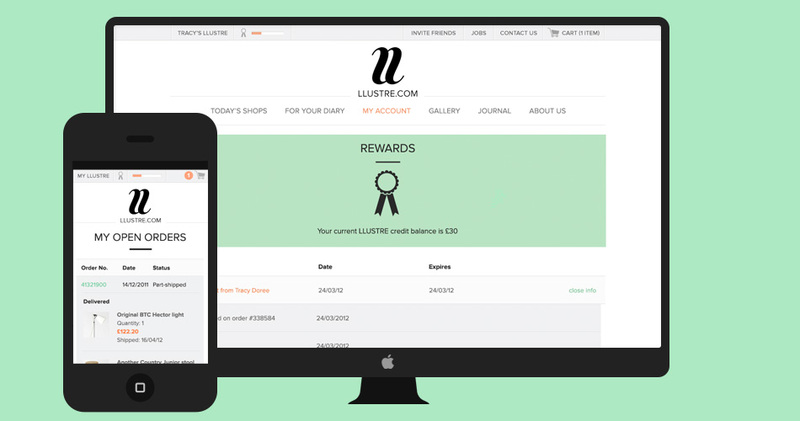 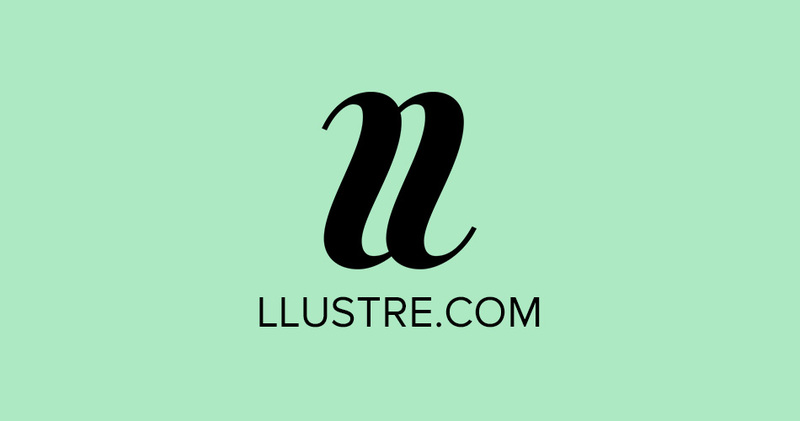 In early 2012 I was design director of LLUSTRE.com, a startup for flash sales of home design products and editorial design content. 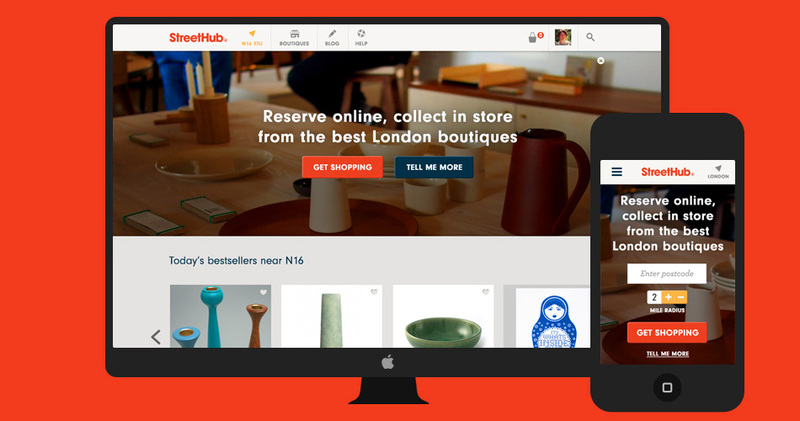 It was acquired by Fab.com and rebanded as Fab UK in June 2012 (with my design described as “beautiful” by Fab CEO, Jason Goldberg). 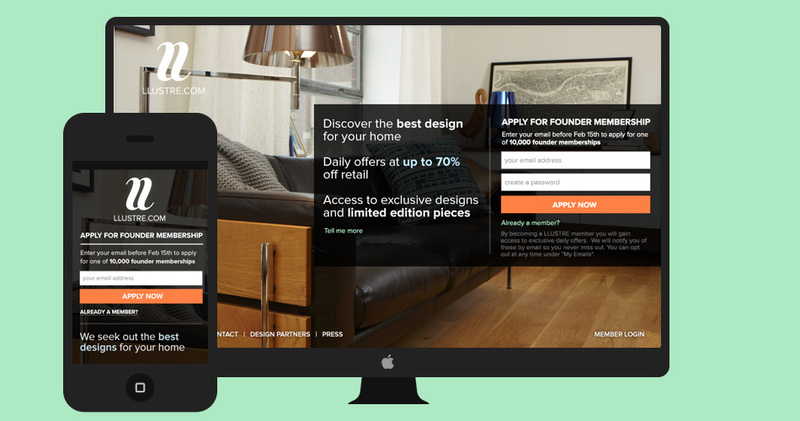 I was responsible for all the user experience design and visual design of the core site across desktop and mobile, as well as overseeing design of packaging, printed materials, emails, press ads etc. 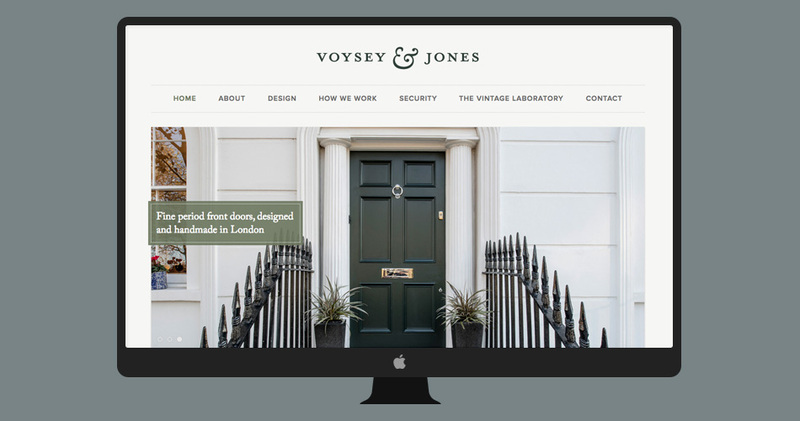 Branding, website and blog for London-based bespoke front door makers Voysey and Jones. 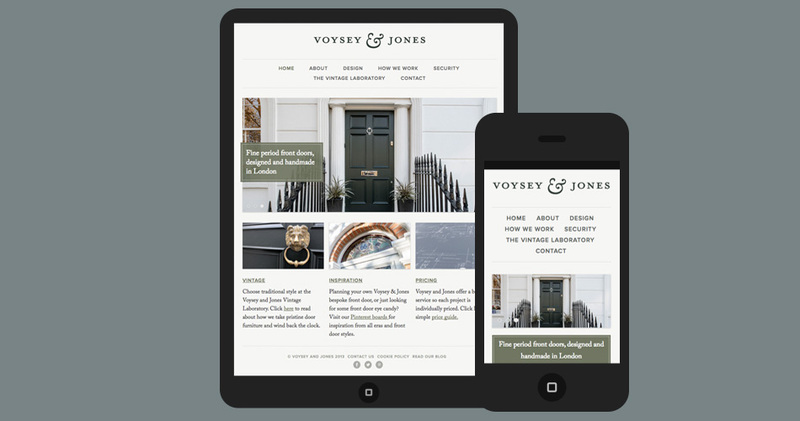 To match the luxury craftsmanship and classic aesthetic of their doors, I created an elegant logo and web presence. 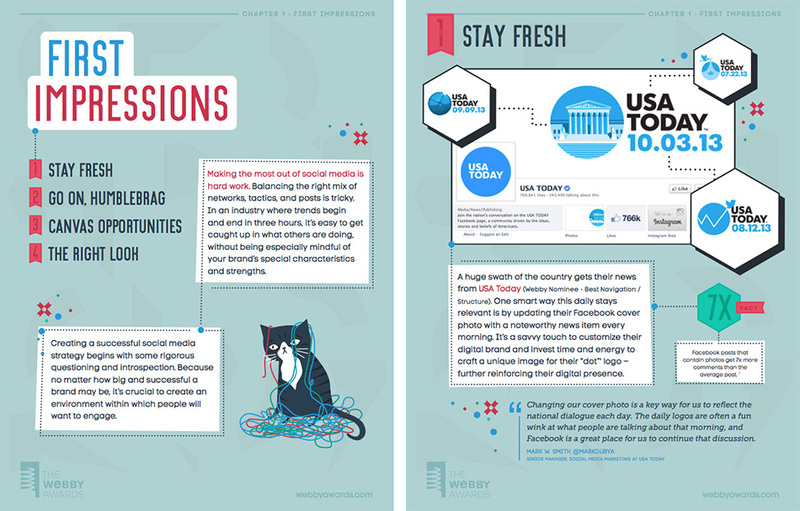 The Webby Awards asked me to design and illustrate their whitepaper on social media best practice, highlighting examples from many of their previous winners. 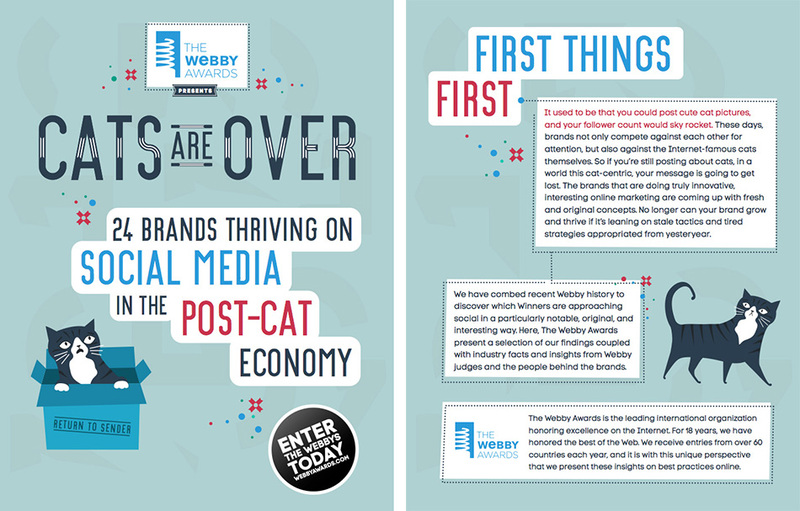 It was cat-themed so naturally I was delighted to oblige, even though the theme was that cats are ‘over’ so I had to draw them sad and confused. 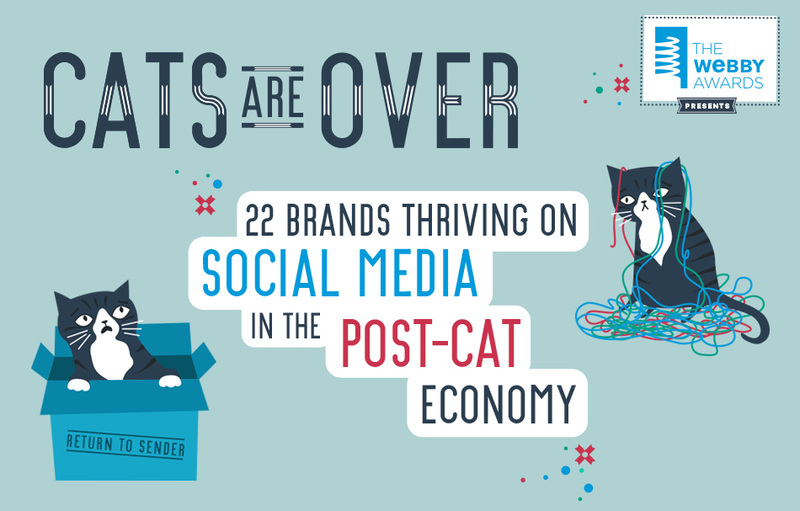 Poor cats! 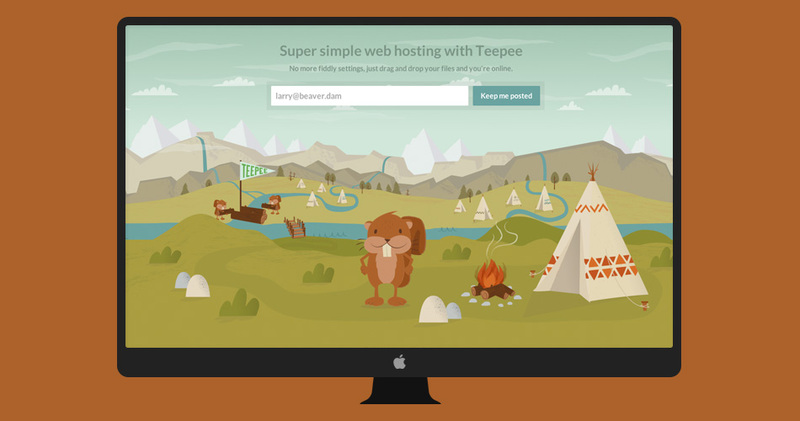 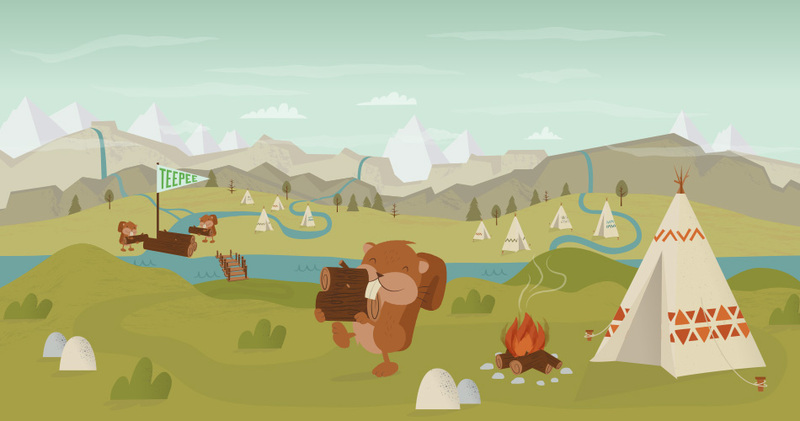 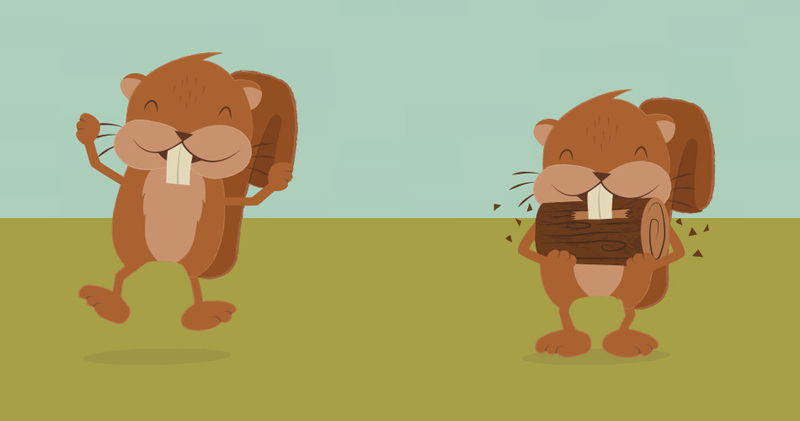 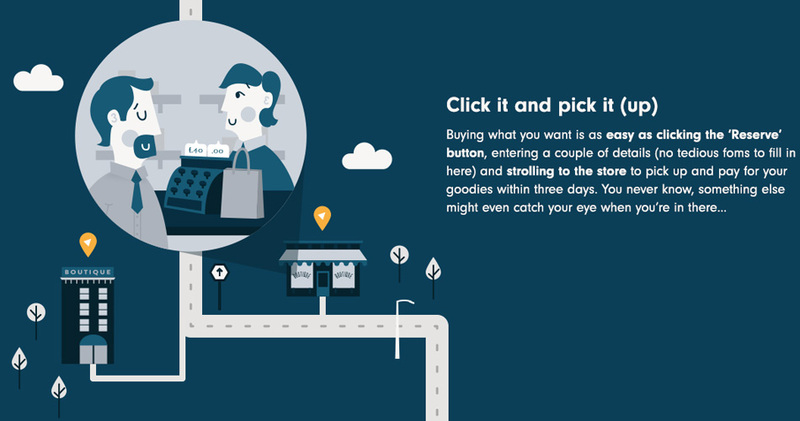 Illustration for quick-deploy web service Teepee's splash page, plus more spot illustrations for within the website. 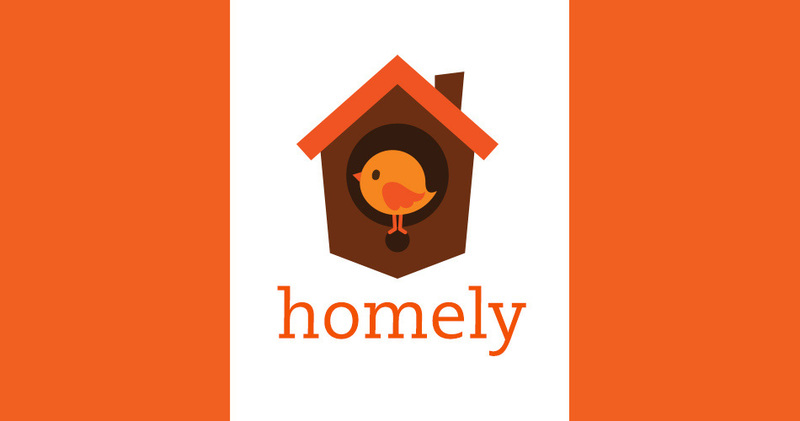 Homely is a startup company which wants to make Britain cosier. 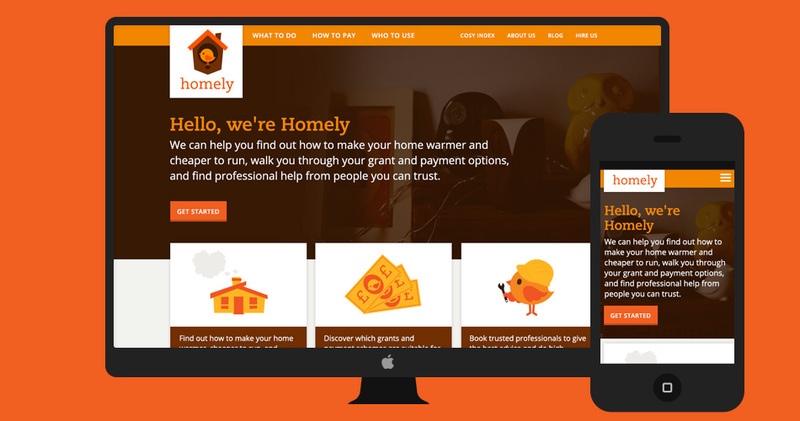 By connecting homeowners with information, trusted professionals and payment options and grants they aim to make the UK’s homes more energy efficient. 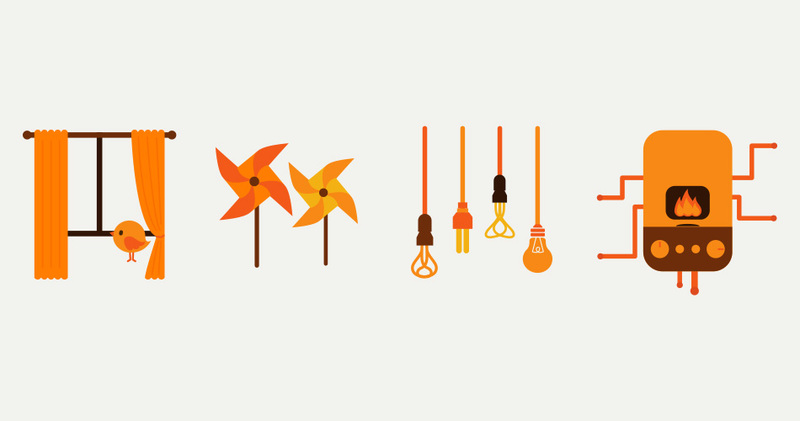 I developed the branding, illustrations and website design.